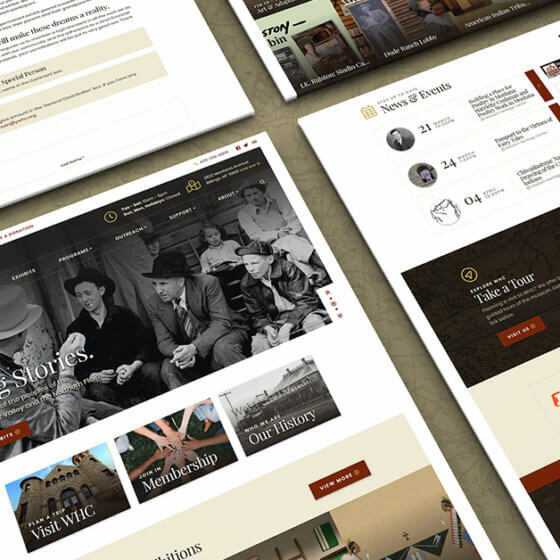 The Zee Creative team uses the best resources possible to craft fully custom websites with the features you need. 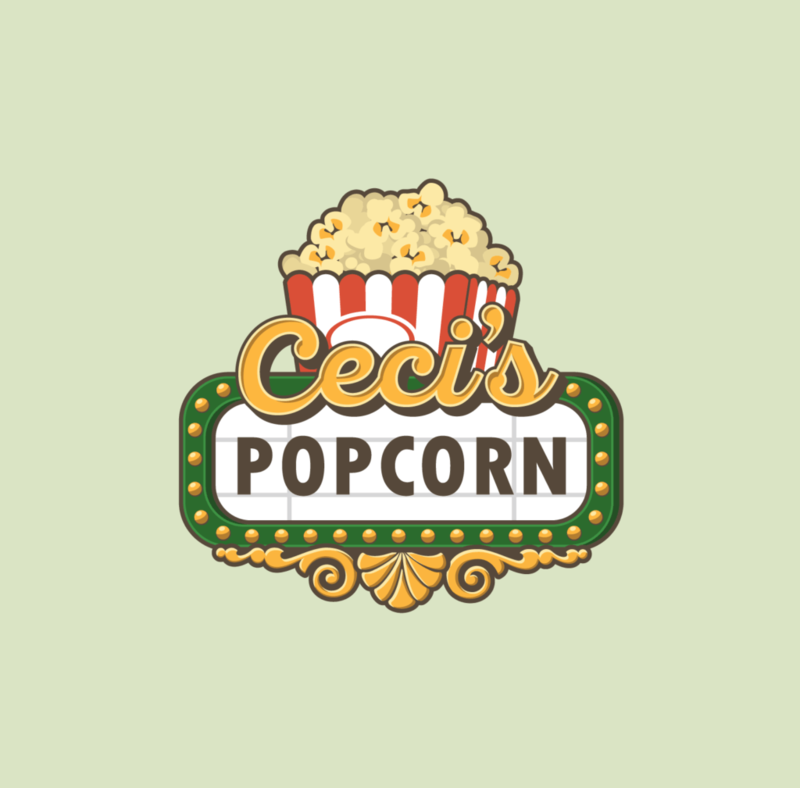 We combine our design expertise with your input to create memorable designs that suit your business perfectly. Our team can recommend a digital marketing strategy to boost your website’s rankings and traffic. 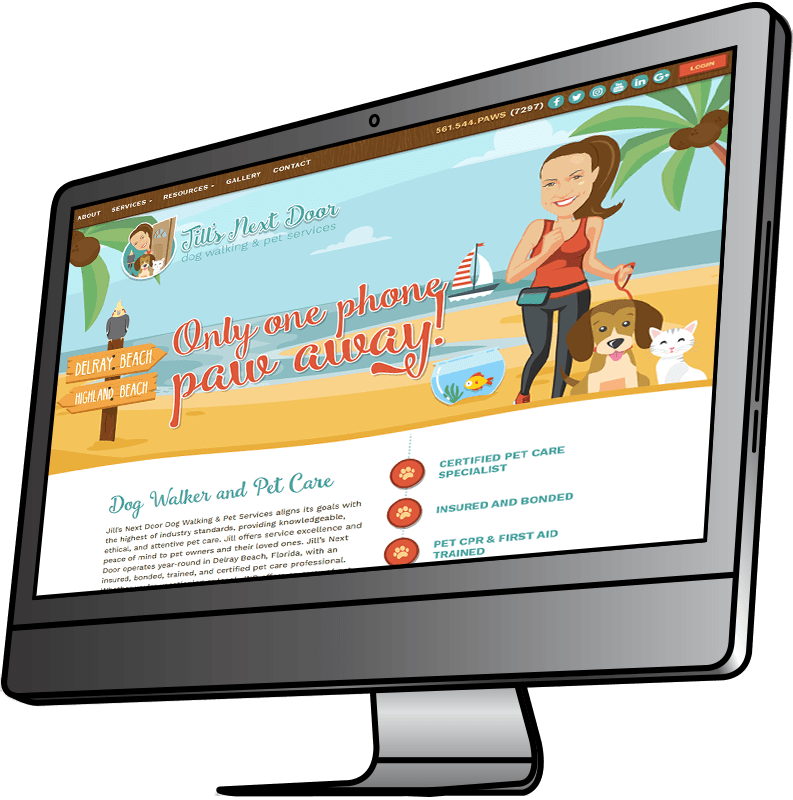 Your business is unique – why settle for an average website? And our expertise doesn’t end with web design. We offer a range of additional services to support your online and offline marketing efforts. 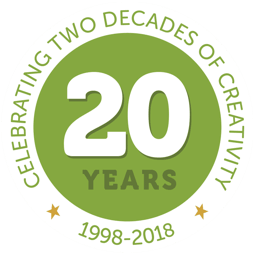 Since 1998, Zee Creative has produced top-notch custom web design and graphic design for clients across North America. With a stellar staff of friendly, helpful and creative professionals you can be sure that your next project will be enjoyable as well as successful. Our website is wonderful, user-friendly and turned out exactly like I'd envisioned. Zee Creative's staff was friendly, knowledgeable and amazing to work with. This is the place! Zee Creative is a great company with excellent follow-up service that will work with and for you. You all have been wonderful to work with and have made this process fun and easy. I have been so pleased by your team's work, attention and interest in my project. Your team's calm, supportive guidance is truly appreciated! 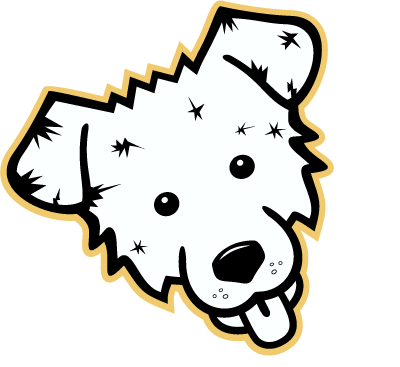 From the moment I called Zee Creative over several years ago, they were incredibly helpful, professional, warm and friendly. So talented in what they do and break it all down for you to understand.